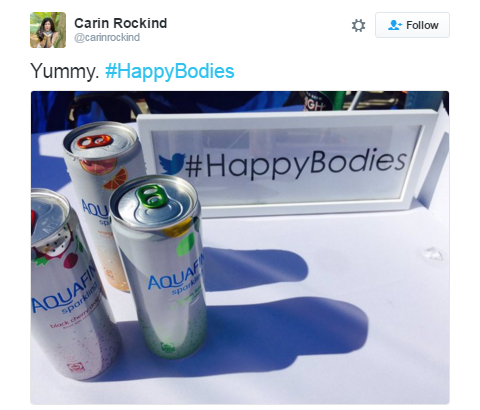 Aquafina Sparkling was designed for an active female audience, yet trial was the biggest hurdle in adopting the brand over competitors. KemperLesnik was hired to drive a grass-roots campaign to put the new products into the hands of influential women within Chicago as a mechanism for driving trial and ultimately preference. 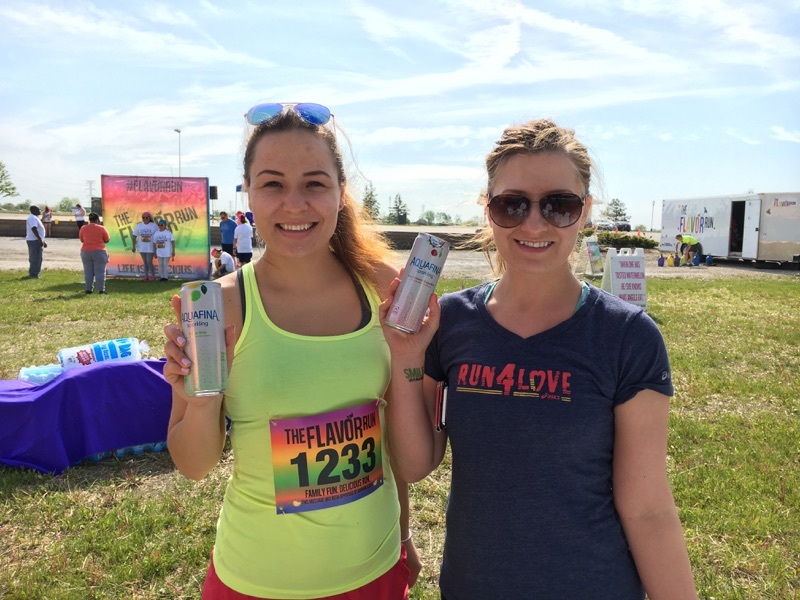 Bucking the trend towards broader based festivals and events, KemperLesnik executed on a strategy that targeted avid healthful enthusiasts in unique events around the city. 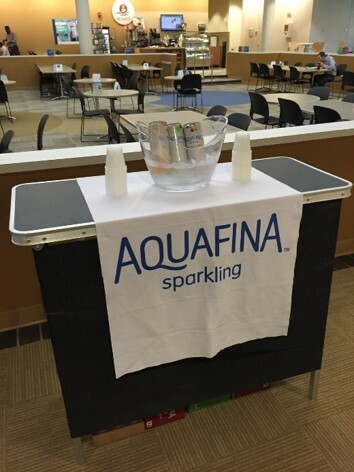 PepsiCo launched their new brand, Aquafina Sparkling into the ever-growing enhanced water market. 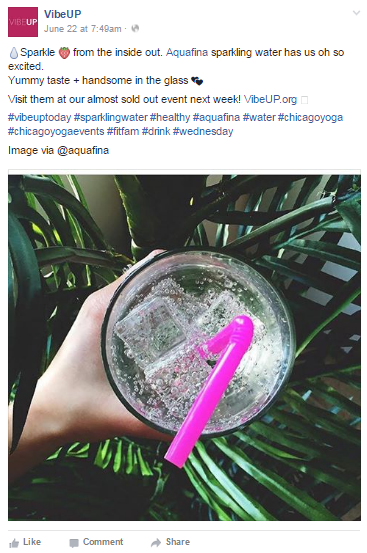 Aquafina Sparkling was designed for an active female audience, yet trial was the biggest hurdle in adopting the brand over competitors. KemperLesnik was hired to drive a grass-roots campaign to put the new products into the hands of influential women within Chicago as a mechanism for driving trial and ultimately preference. 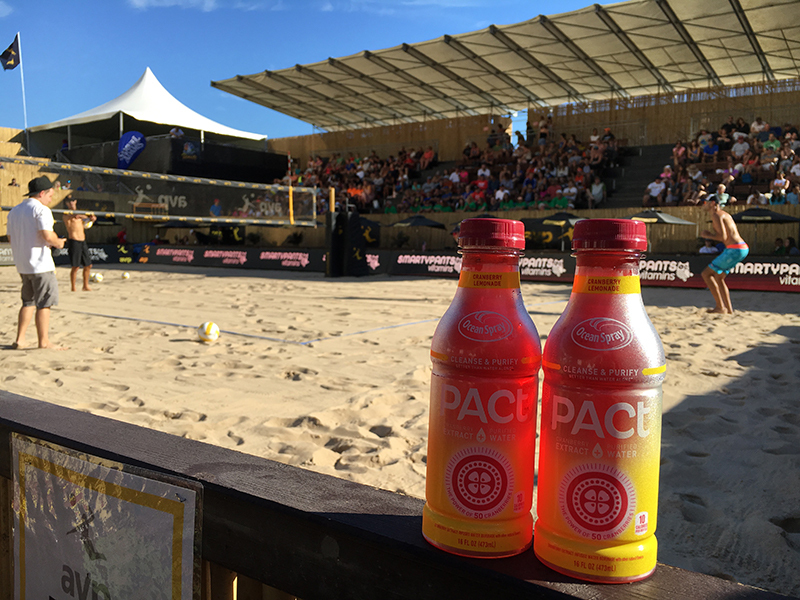 Bucking the trend towards broader based festivals and events, KemperLesnik executed on a strategy that targeted avid healthful enthusiasts in unique events that provided quality moments when the product could shine.